Packaging: opp bag packing . pvc bag packing . blister card packing . 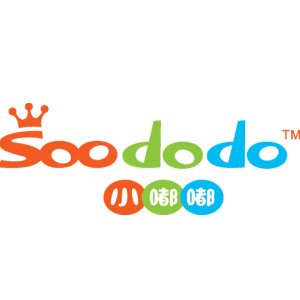 Yiwu SOODODO Stationery Co., Ltd is a manufacturer that integrates design, exploitation,production and sales of 3D erasers. Our products are mainly exported to Japan, Korea, Germany, France, Italy, UK, Ireland, USA, etc. From raw materials till final packing, shipment, all the goods are under our strict control and make sure that each of them meets customers` requirements. Looking for ideal Corn Design Shaped Eraser Manufacturer & supplier ? We have a wide selection at great prices to help you get creative. All the Magic Design Eraser are quality guaranteed. We are China Origin Factory of Eraser. If you have any question, please feel free to contact us.